Comcast will be carrying the SEC Network when it launches on August 14, thanks to a recent deal with ESPN. The upcoming cable college sports network will be carried by a number of different cable and satellite providers, including Dish Network, Cox Communications, AT&T U-Verse, and now Comcast. The deal will allow the SEC Network to be watched in over 46 million households across the country. 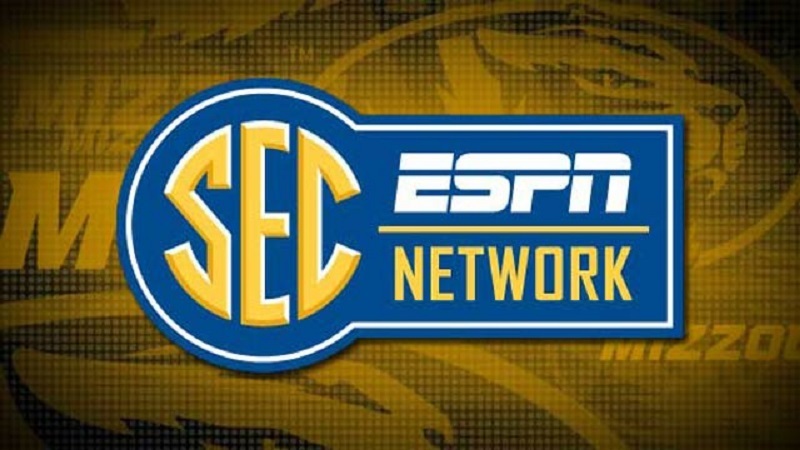 The SEC Network, which is officially called SEC ESPN Network, will be operated by ESPN. It will feature games and commentary focused on the Southeastern Conference’s (SEC) member schools. The upcoming network is set to broadcast at least 45 college football games this season. On top of that, the SEC Network plans to air 100 men’s basketball games, 60 women’s basketball games, and around 75 baseball games. Fans of college sports should be sure to mark August 14th down in their calendars, as that is when the network will officially launch!